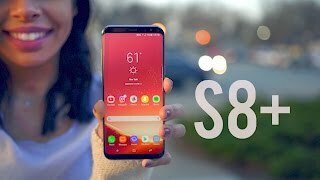 Samsung S8+ comes with 6.2 inches Super AMOLED display with 1440 x 2960 pixels screen resolution. It has a 12-megapixel main camera on the back and 8-megapixel front camera for selfies, featuring with VDIS (Video Digital Image Stabilization), HDR (High Dynamic Range), Selective focus (Bokeh effect), Virtual shot, Motion photo, Filters, Stickers, Stamps, Grid line, Location tags, Timer. Samsung S8 plus Bd price is 79,900 BDT. The smartphone has a Non-Removable 3500 mAh Li-Ion battery. Talk time Up to 24 Hrs (3G WCDMA) and music play time up to 78 Hrs. 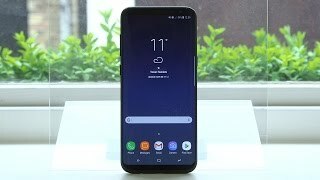 Samsung S8+ operated by Android 7.0 (Nougat) and no java supported. The dimension of the phone is 159.5 x 73.4 x 8.1 mm and gross weight is 173 gram. This smartphone comes with six beautiful colors Midnight Black, Orchid Gray, Coral Blue, Arctic Silver, Maple Gold, Rose Pink.Iris sensor, Pressure sensor, Accelerometer, Barometer, Fingerprint sensor, Gyro sensor, Geomagnetic sensor, Hall sensor, HR sensor, Proximity sensor, RGB Light sensor available on this smartphone. 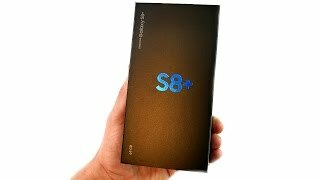 Hope you are satisfied with our Samsung S8 plus BD Price, specifications & reviews. 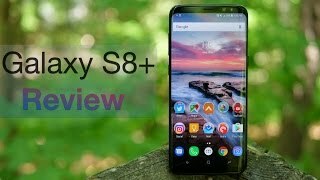 If you are one of the user of Samsung S8+ please don’t forget to drop a review by the above reviews tab. It is very important to us to know the performance of the smartphone.